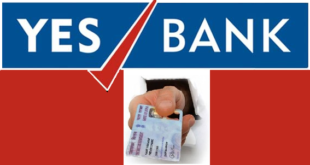 Home / Banking / How to Re-Activate Dormant Account in YES Bank ? 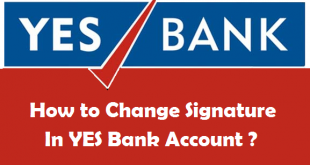 Re-Activate Dormant Account in YES Bank : YES Bank is a well known bank in India with a lot of options for everything. 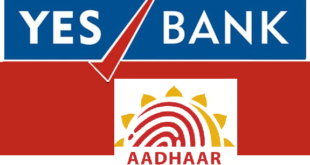 Now if you already have a bank account in YES Bank and you are not using your YES Bank Account from quite a long time, it might have got dormant. Usually the Bank Accounts which are not is use from a long time or the accounts in which no transactions are done are made inactive after a period of 12 months and made dormant after 24 months time. However, You have the option to re-activate your dormant account in YES Bank by following the proper procedure of dormant account reactivation. Please note that this process can only be completed by visiting your YES Bank Home Branch. In this Article, we will tell you about the complete procedure to re-activate a dormant YES Bank Account. Before we tell you the procedure to re-activate your dormant account in YES Bank, let us know when exactly is an account considered to be dormant. When is an Account Considered Inactive or Dormant in YES Bank ? If you have been operating a current or savings bank account in YES Bank and you have not made any transactions through it for more than 12 months, you account will be considered as an inactive account. However, if you don’t make any transactions from your YES Bank account for more than 24 months, then the bank will consider it as a dormant account. As per Reserve Bank of India (RBI) guidelines, a bank account becomes dormant if the account holder does not perform any transactions like withdrawal of cash at a branch or ATM, payment via cheque, transfer of funds through Internet banking, phone banking or ATMs. An important point to note is that even after your bank account turns into an inactive or dormant account, interest, if any, will be credited to it regularly (Only in Case of Savings Account). RBI has also asked all the banks not to levy penal charges for non-maintenance of minimum balances in any inoperative, inactive or dormant account. Note : Please note that the photostat copies of your Identity Proof and Address Proof should be self attested i.e., they must have your Signature. Your signature on application and the photostat copies of your documents may also be verified for the re-activation of your bank account. First of all lets check out the first format of application. I have a Savings/Current Bank Account in your Branch with A/C No. (Your Bank Account Number) which is dormant as I have not made any transactions in this account from quite a long time. Please re-activate my bank account as I want to start using it again. I have attached the photostat copies of my PAN Card and (Name of Document for Proof of Address) as Identity Proof and new Address Proof respectively. Kindly process my request as soon as possible. Also, I have relocated to a new Address in (Mention the Name of the City). So, as soon as the Account is re-activated I want to transfer it to (Name of the Branch where you want to Transfer your Bank Account) Branch in (City). I have attached the photostat copies of my PAN Card and (Name of Document for Proof of Address) as Identity Proof and new Address Proof respectively. Kindly process my request as soon as possible. Every Citizen of India must have an operational Bank Account. Not using your Bank Account or negligence usually makes it dormant. Sometimes, in urgent situations you may need a Bank Account and when you see it is dormant, you cannot do anything about it immediately. 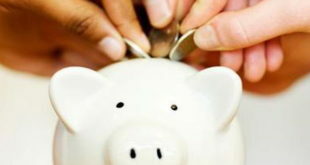 So, It is advised to deposit or withdraw at least some amount from your Bank Account regularly. This can be any amount as per your convenience. While your Account is having transactions, it will never be dormant again in future. Happy Banking ! 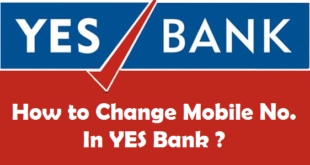 How to Transfer your YES Bank Account from One Branch to Another ? 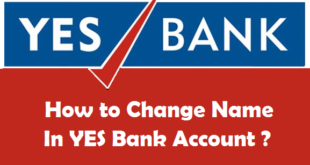 How to Change Address in YES Bank ? How to Link PAN with YES Bank Account ? How to Block YES Bank ATM Card ? 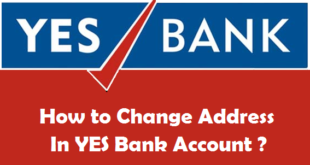 Previous How to Add Joint Account Holder(s) in YES Bank Account ? Next How to Link PAN Card with Aadhaar Card ?